How do I import choice lists? Learn how to import your own choice lists into Fulcrum using a CSV file. It’s simple to build your own choice list using the online editor, but if you already have an extensive list of items, you can import it as a CSV file. 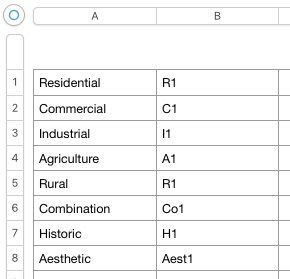 You can structure your list inside of a spreadsheet to load in and automatically create a classification set. You will need to format the values in a CSV file. A single column of items will be converted to a drop down menu of choices when imported and linked to one of your apps. 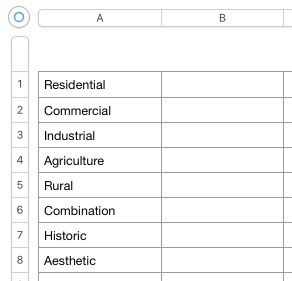 If you wish to leverage values for your choice lists than you can have column filled out with the values you want to use for each choice option label. On the sub-menu bar, select Setup and then Choice Lists. On the Choice list page, select Import Choice List in the upper-right part of the screen.